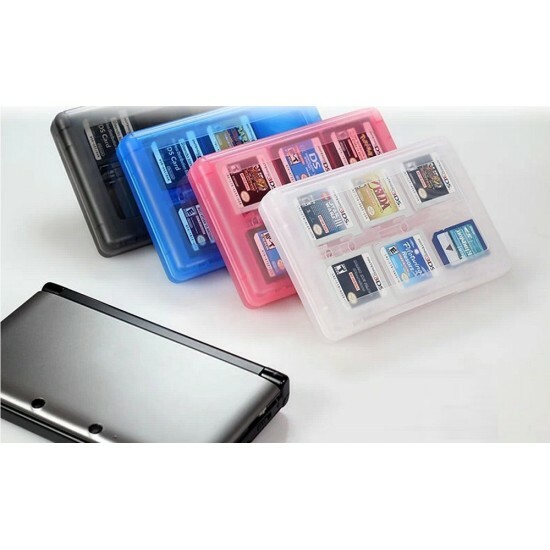 Nintendo 3DS Game Card Case 28 in 1. 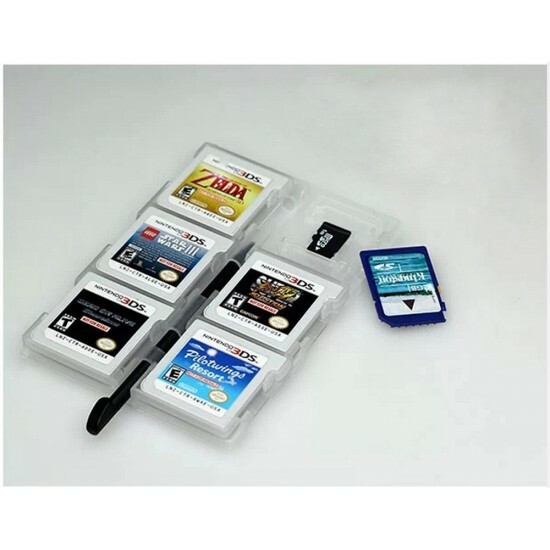 This large capacity and compact design 4 colors clear game case is compatible for Nintendo 3DS game cards. 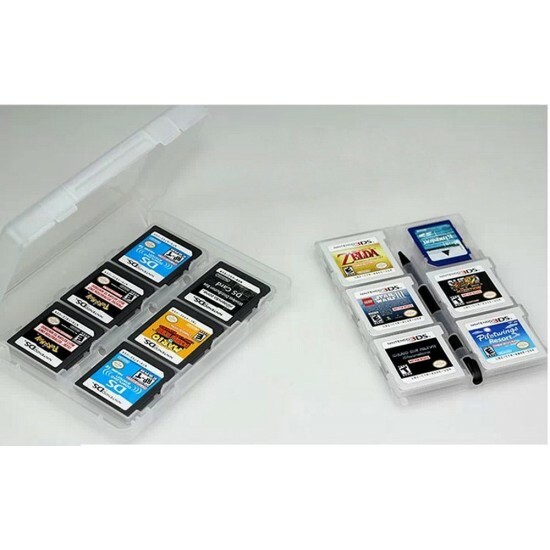 It can store up to 22 of your favorite 3ds games. 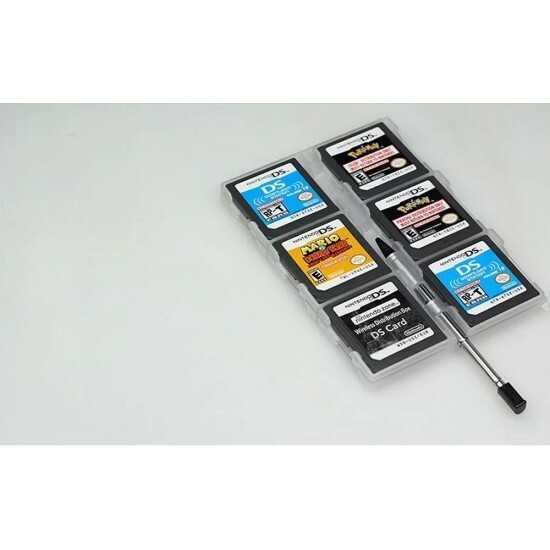 Includes 2 SD cards, 2 Micro SD cards and 2 stylus pen holder attachment. 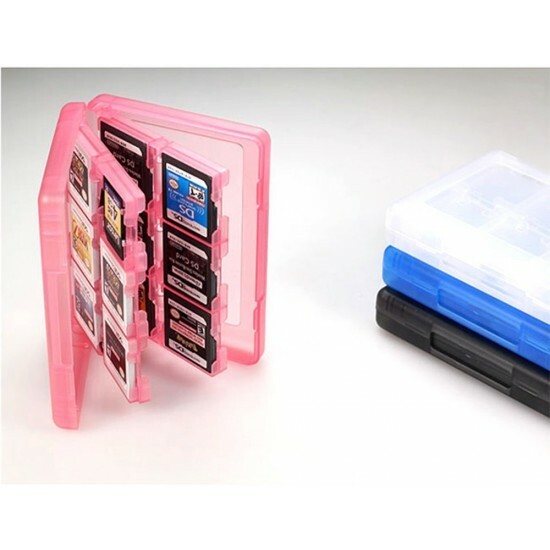 Case is available in 4 colors: Pink, Blue and Black and White. 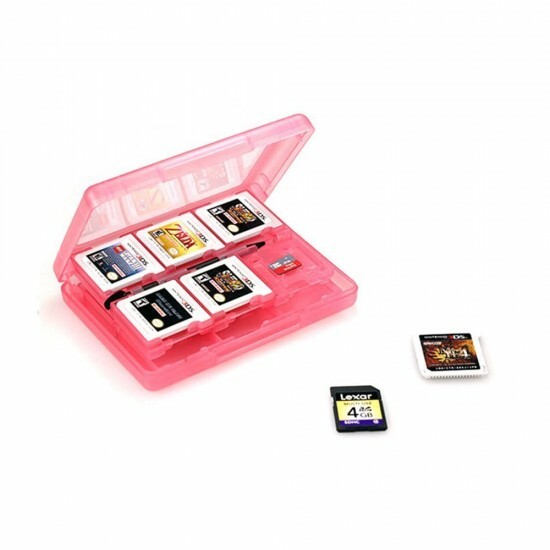 Note: Nintendo 3DS games in the picture not included. When you order from MyLifeUNIT.com, you will receive a confirmation email. Once your order is shipped, you will be emailed with the tracking information for your order's shipment. You can choose your preferred shipping method on the Order Information page during the checkout process. We have many warehouses around the world, so your orders might be come from different warehouses.